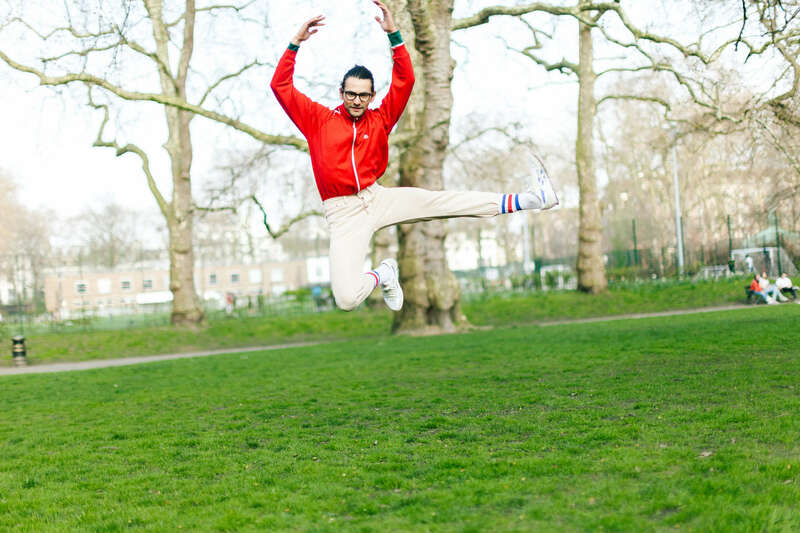 Kane Husbands is a theatre director and facilitator specialising in movement and choreography. He choreographed the Team Welcome Ceremonies at the 2012 Olympics and directed for the Commonwealth Games. He has worked internationally in Europe, the Middle East and East Asia. 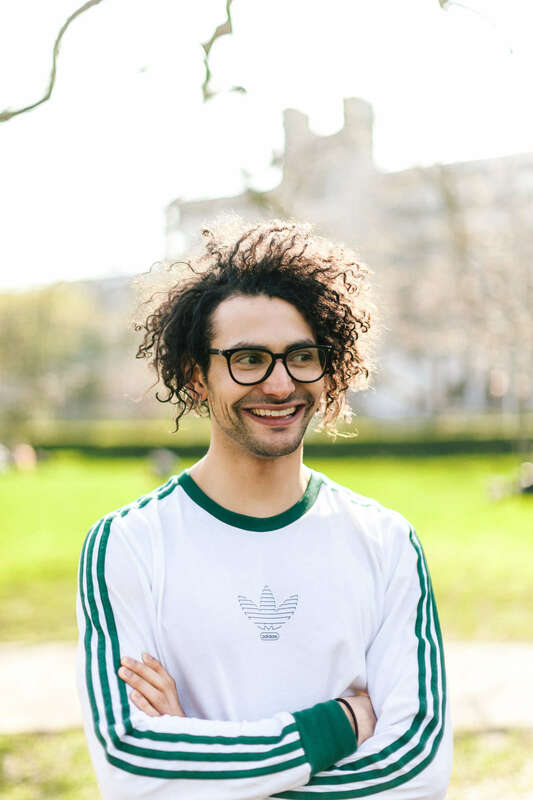 He has worked with Sheffield Crucible Theatre, National Theatre, Old Vic New Voices, Tricycle Theatre, Midlands Arts Centre, Rose Bruford College, Royal Central School of Speech and Drama and is an active Associate for the National Youth Theatre of Great Britain. Where are you from? Birmingham. What's in your pocket? Phone, Wallet, keys, hair tie. What would you do with the keys to the city? Open up all those empty spaces and use them. Biggest phobia? Snakes, Spiders, Rats - anything en masse. What one thing would you take on a desert island? I'd take a 90’s/00’s urban throwback playlist and a sound system. Song of your youth? Miami by Will Smith, 1997 - it represented a place of ‘holiday’ I went there for the first time in 2017 and all his description felt so vivid. Best would you rather? Would you rather have have the power of teleportation or flight? Best PappyShow memory? I remember this one day a game of catch with tennis balls turned into the most epic exercise with around 30 tennis balls bouncing around the space, it was like the crystal maze - we were giggling, hysterical and I couldn’t quite believe how lucky I was to be in a room with some amazing friends really belly laughing to the most orchestral epic music, its was one of those exquisite moments in life.